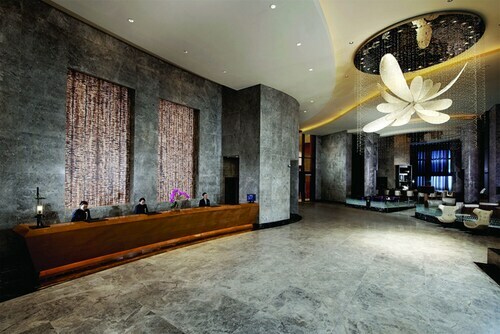 Located in Chinatown, this luxury hotel is within a 15-minute walk of Shenton Way and Chinatown Heritage Center. Raffles Place and Merlion are also within 1 mi (2 km). Tanjong Pagar Station is only a 2-minute walk and Chinatown Station is 17 minutes. 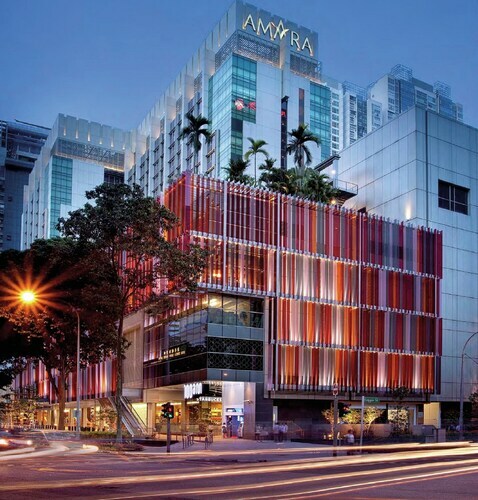 Located within the Central Business Disctrict (CBD), Amara Singapore is located within 2-minute walk from Tanjong Pagar MRT Station. 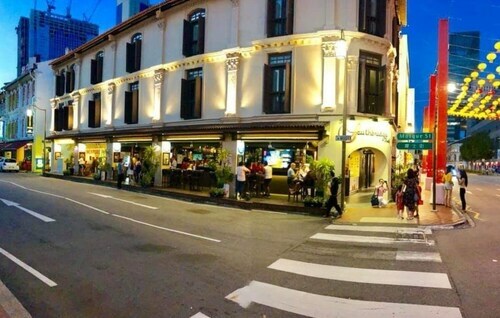 A 10-minute walk brings you to Chinatown and local food street and Lau Pa Sat. 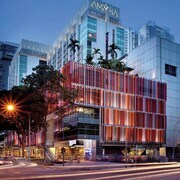 Located in Chinatown, this luxury hotel is within a 15-minute walk of Shenton Way and Chinatown Heritage Center. Raffles Place and Merlion are also within 1 mi (2 km). Tanjong Pagar Station is only a 3-minute walk and Chinatown Station is 15 minutes. 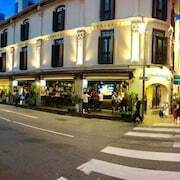 Located in Chinatown, this hotel is within a 5-minute walk of Chinatown Heritage Center and Singapore River. Raffles Place and Boat Quay are also within 15 minutes. Chinatown Station is 6 minutes by foot and Clarke Quay Station is 10 minutes. 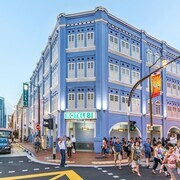 Located in Chinatown, this hotel is within a 15-minute walk of Shenton Way, Chinatown Heritage Center, and Singapore General Hospital. Raffles Place and Merlion are also within 1 mi (2 km). Tanjong Pagar Station is only a 5-minute walk and Chinatown Station is 13 minutes. 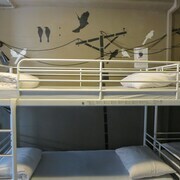 Located in Chinatown, this hotel is within a 10-minute walk of Singapore General Hospital and Chinatown Heritage Center. Raffles Place and Singapore River are also within 1 mi (2 km). Outram Park Station is 8 minutes by foot and Chinatown Station is 8 minutes. 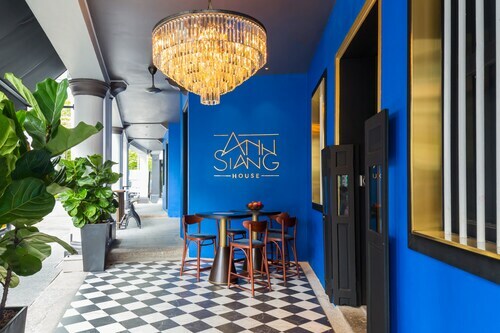 Located in Chinatown, this hotel is within a 10-minute walk of Chinatown Heritage Center and Singapore River. Raffles Place and Clarke Quay Central are also within 15 minutes. Chinatown Station is 7 minutes by foot and Clarke Quay Station is 12 minutes. 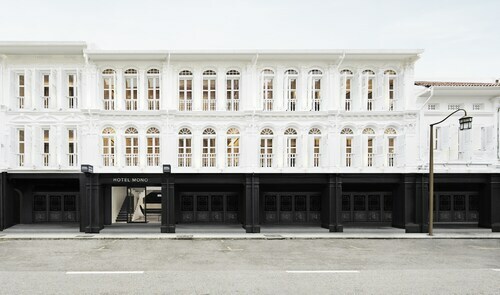 Located in Chinatown, this boutique hotel is within a 10-minute walk of Chinatown Heritage Center and Singapore River. Singapore General Hospital and Clarke Quay Central are also within 15 minutes. Chinatown Station is 7 minutes by foot and Tanjong Pagar Station is 11 minutes. 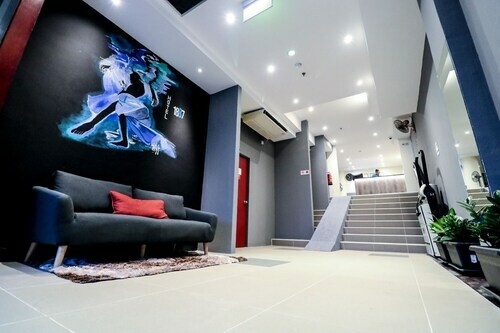 This boutique Singapore hotel enjoys a central location near the financial district and just 0.2 km (0.1 mi) from the Sri Mariamman Temple. UOB Plaza is 0.8 km (0.5 mi) from the hotel, and Orchard Road is 2.3 km (1.5 mi) away. 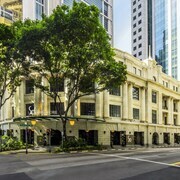 Located in Chinatown, this hotel is within a 10-minute walk of Shenton Way, Chinatown Heritage Center, and Singapore River. Raffles Place and Boat Quay are also within 15 minutes. Tanjong Pagar Station is 9 minutes by foot and Chinatown Station is 10 minutes. How Much is a Hotel Room in Chinatown? Hotels in Chinatown start at $66 per night. Prices and availability subject to change. Additional terms may apply. Nowhere else can you find better deals on Chinatown area hotels. You’ll find the best prices on the quirky, the haunted, the old, the new, and the legendary. If you’re wondering what side of the pricing scale some of these hotels fall on, you need not to worry. Compare cheap hotels near Chinatown to find the perfect one to will fit your budget. Leave the ordinary routine you’re set on behind and go. Go anywhere you want. Anywhere that makes you think, “I wonder what that’s like?” Part of Travelocity’s mission is to get you off-the-beaten path and the hotels near Chinatown are perfect for that. Find your new favorite watering hole on a quiet street. Discover a place to escape for the weekend with tasty local fare and unique sights. 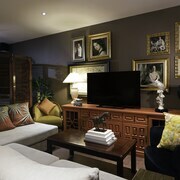 We want you to consider the places outside your normal comfort zone. Browse our selection and find the ideal hotel, in a place you’d like to explore. 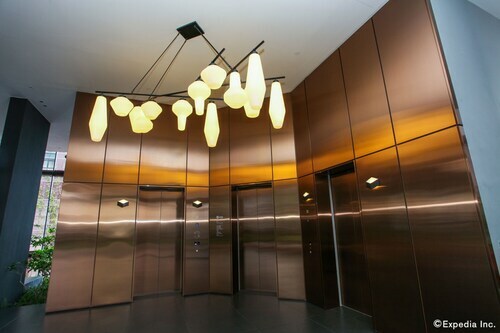 Overall very nice clean,friendly staff,kudos to mr tan bell hop,very friendly and helpful.